We provide a range of specialist Forecourt Services for those that appreciate the importance of keeping their forecourt clean and presentable. A clean forecourt not only looks great, but it also gives a much better impression to customers and making sure that it’s looked after with the proper care. 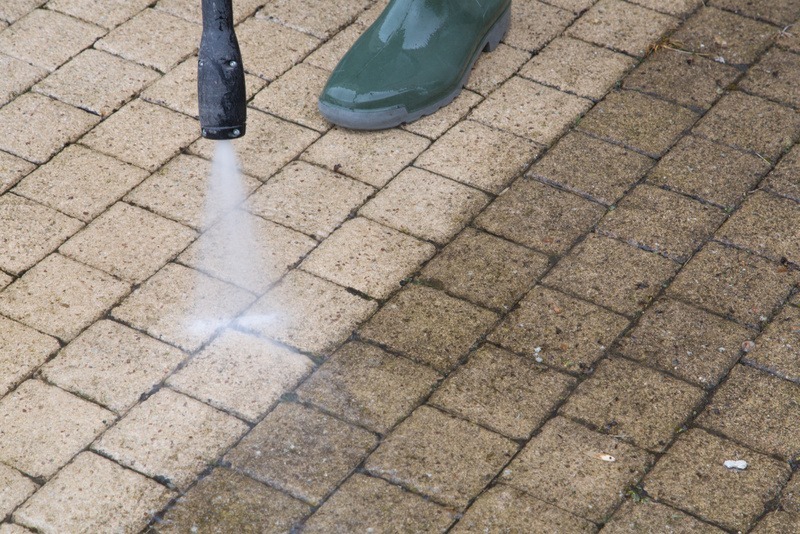 WATSON CCS understands the importance of business and therefore offers a professional, discreet cleaning service that will leave you forecourts restored back to the bright, clean surface hidden underneath. All that dirt and grime can be washed away! These can sometimes be the ideal location for fly-tipping whereby illegal dumpers feel the location is suitable for them to dump their rubbish, as we specialise in waste we can swiftly remove and can also meet to discuss ideas to deter this activity.